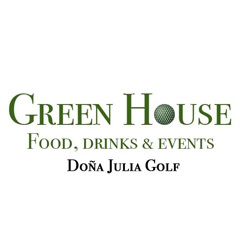 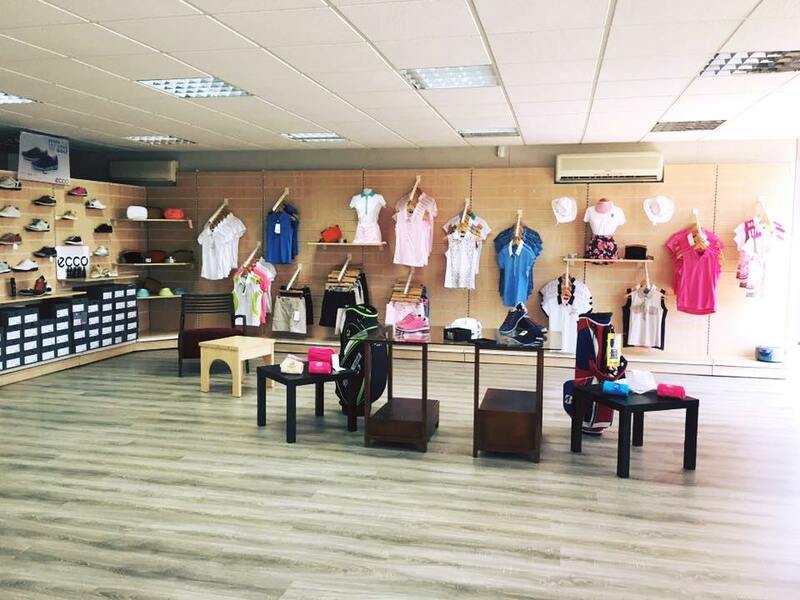 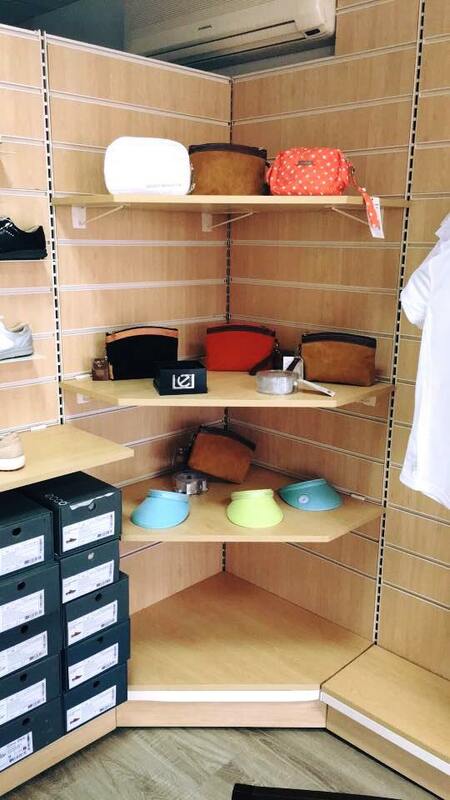 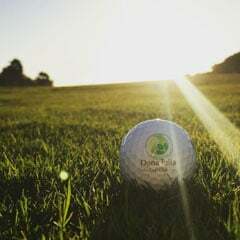 At Doña Julia Golf’s Pro Shop you will find all the necessary materials and equipments for your golf game, such as clubsets, bags, balls, markers, pitch repairs, vice versa. 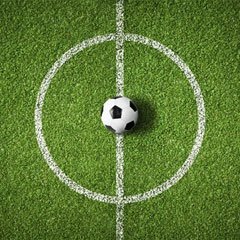 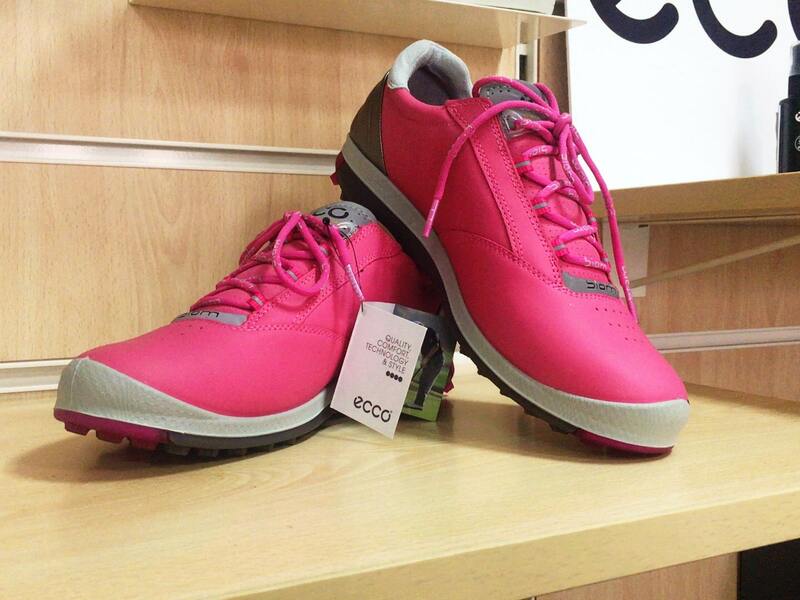 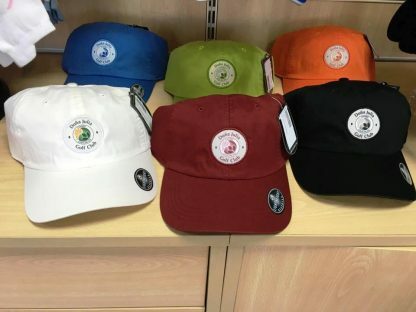 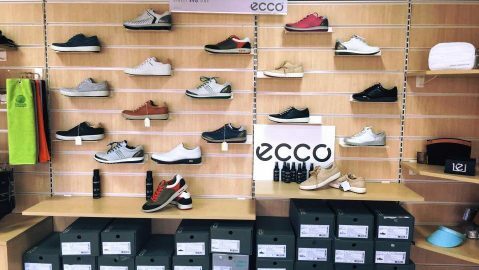 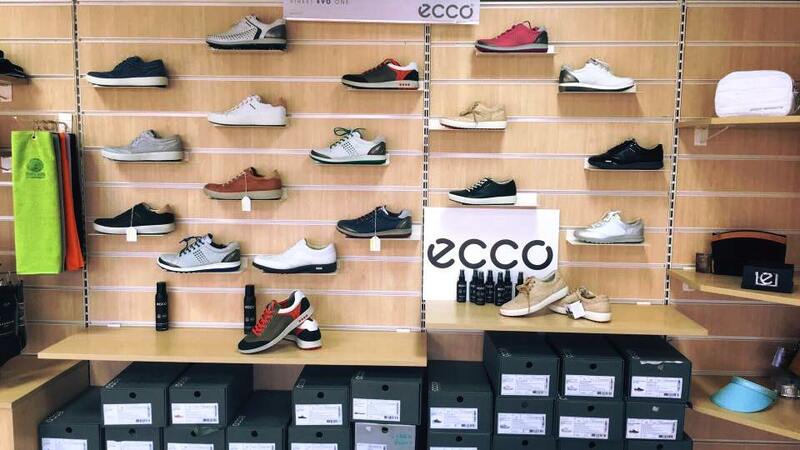 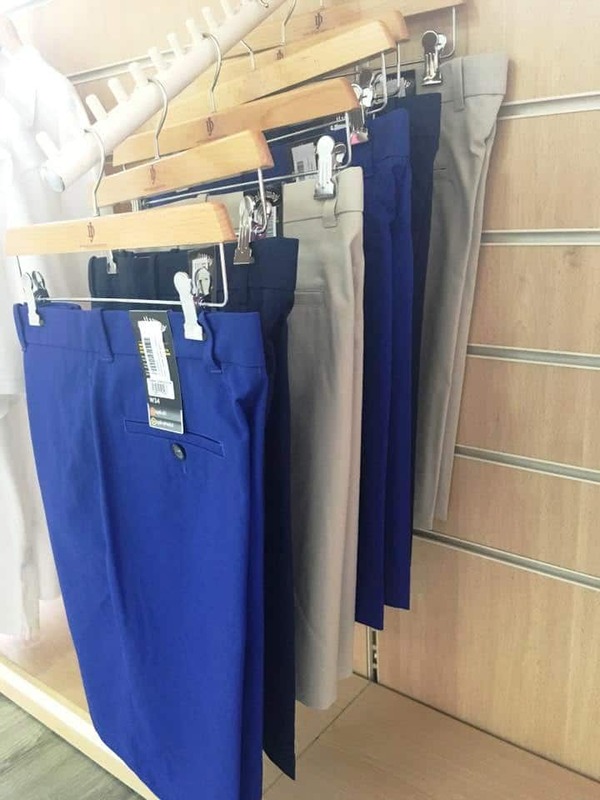 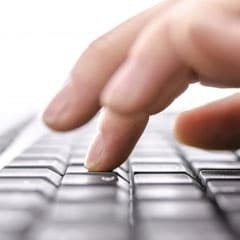 You can also buy all kinds of clothes from the best brands (Daily Sports, Ecco, Callaway, Cutter & Buck, Bridgestone, and more) to practice this sport, such as polo shirts, jerseys, raincoats, skirts, golf shorts, gloves and golf shoes, hats, caps and visors, vice versa, at very competitive prices in the market and in any size you need. 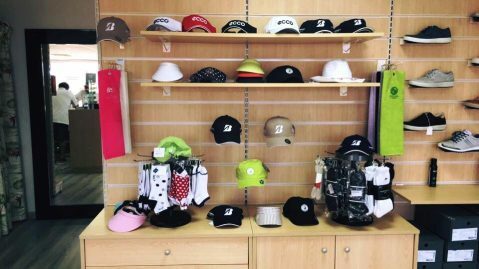 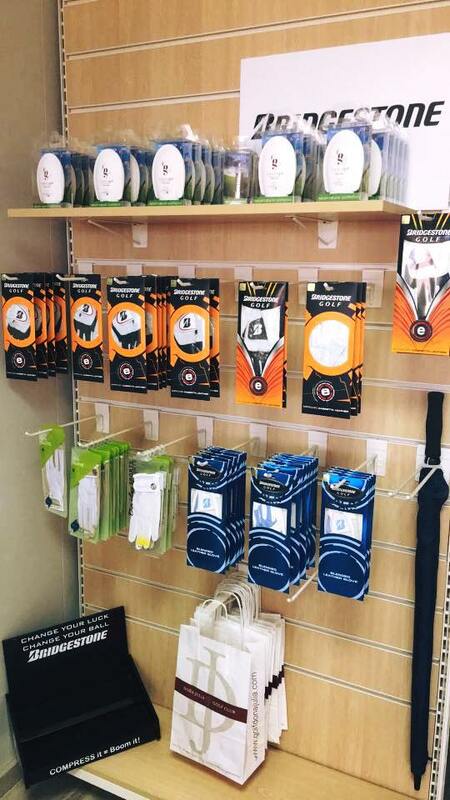 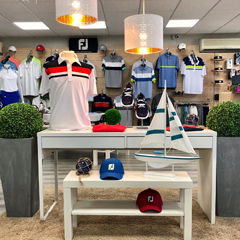 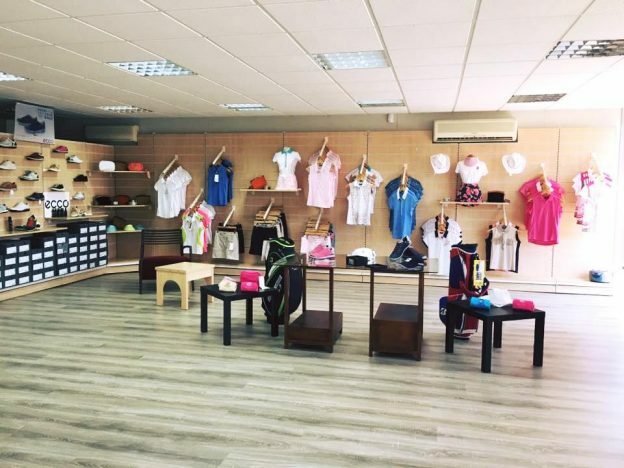 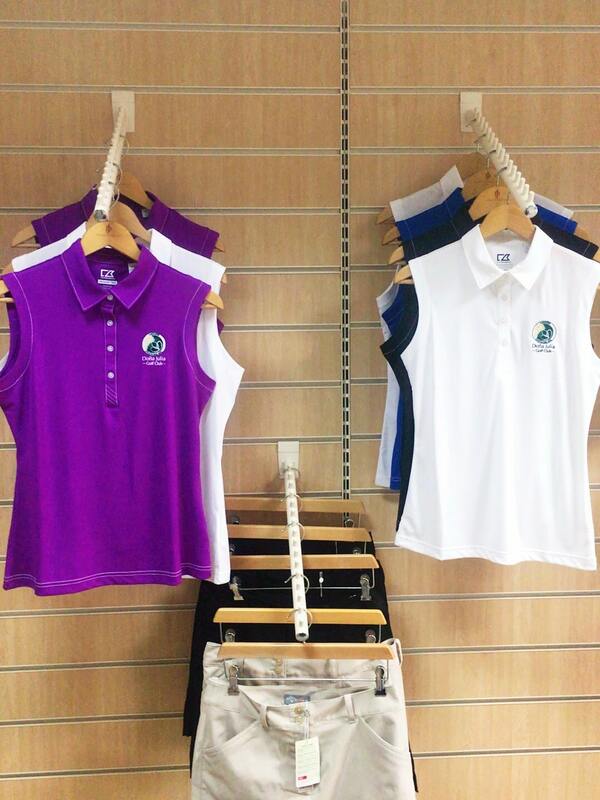 The Pro Shop also centralizes all the customer service, such as making your teetimes bookings or temporally or annual memberships, buggies and clubsets hire. 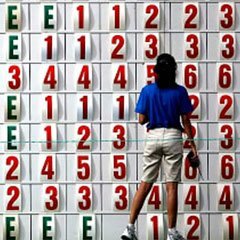 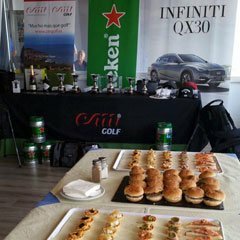 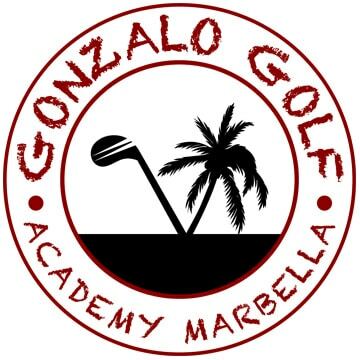 The Caddy Master, along with the rest of our staff, will be happy to advise you and help you to solve all your doubts and any problems related to the practice of golf, the characteristics of our facilities or any other questions that may arise. 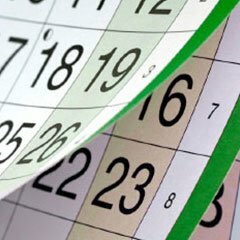 For this, we will open every day of the year from 8.00 a.m. to 20.00 p.m.